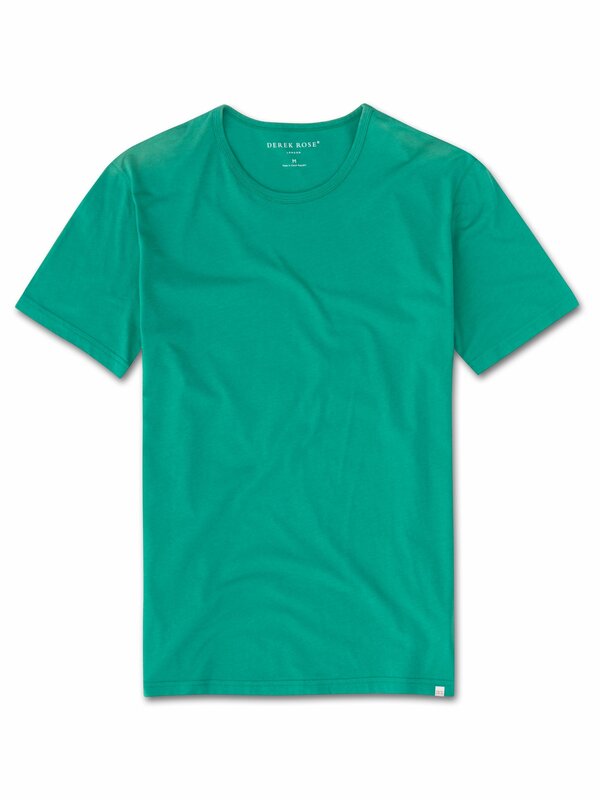 Our vibrant green Riley crew-neck t-shirt is cut from 100% fine gauge pima cotton for a luxurious essential. 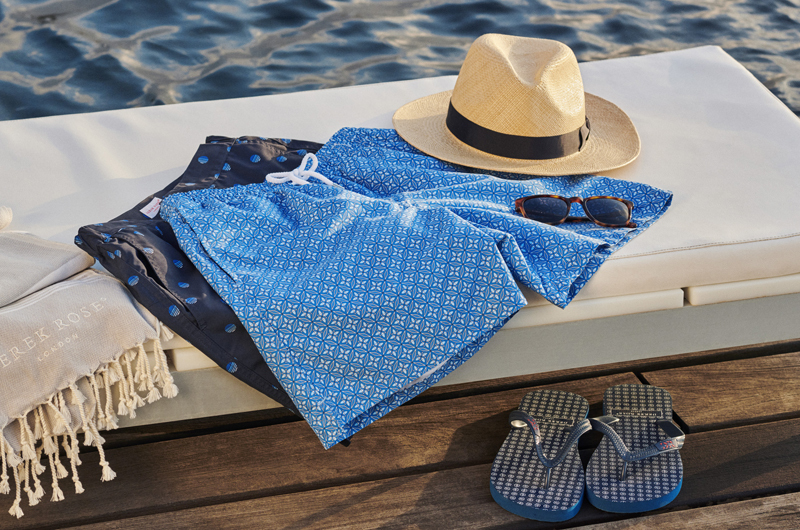 This supersoft fabric is lightweight and breathable making it perfect for enjoying the sun in comfort. The incredibly soft pima cotton used is superior to standard cotton thanks to the extra long staple fibers which produce a more refined and silkier touch. These unique properties also ensure the fabric won't twist or pill and the vibrant color lasts, wash after wash.